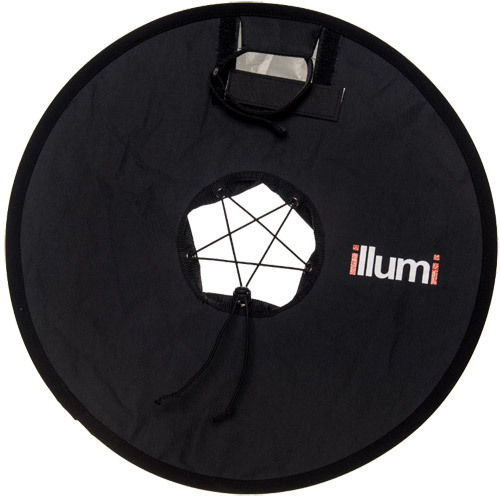 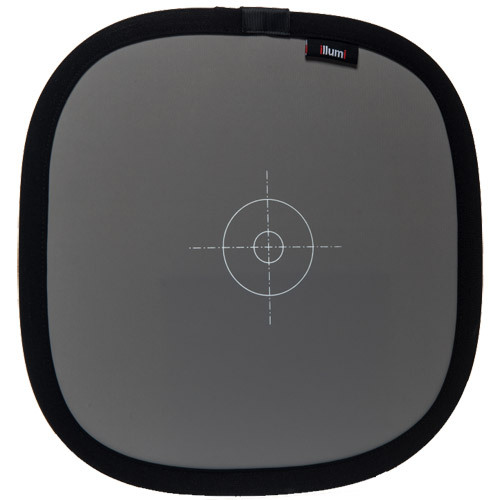 This is the Illumi Halo softbox. 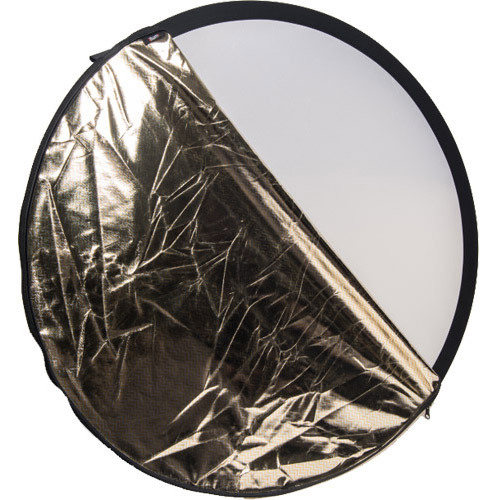 This portable compact, collapsible ring, pops open to create the perfect ringflash for your on Camera speedlite. 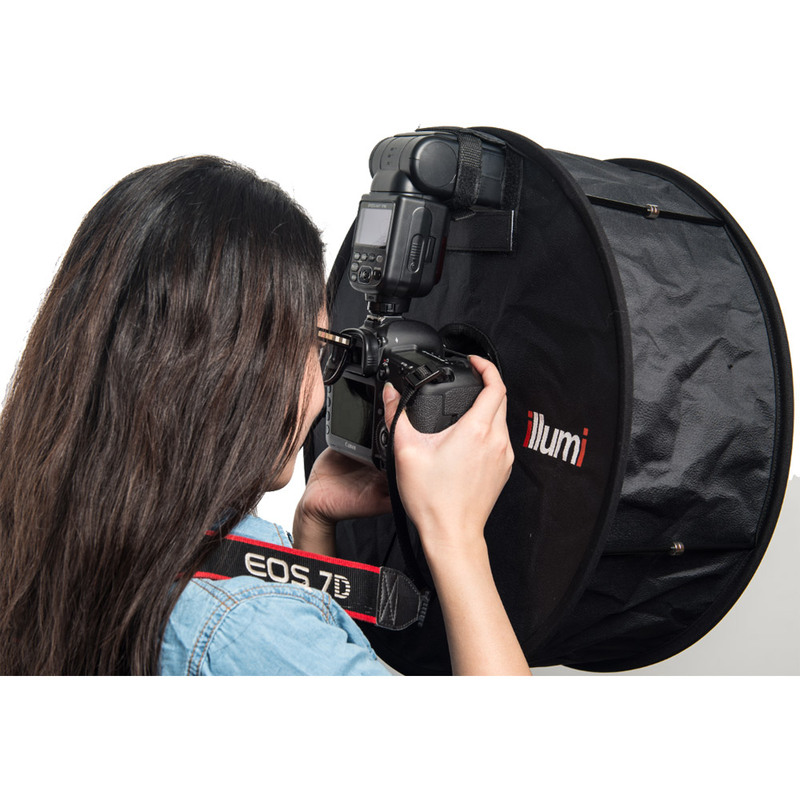 Works great with ETTL and TTL flash units. 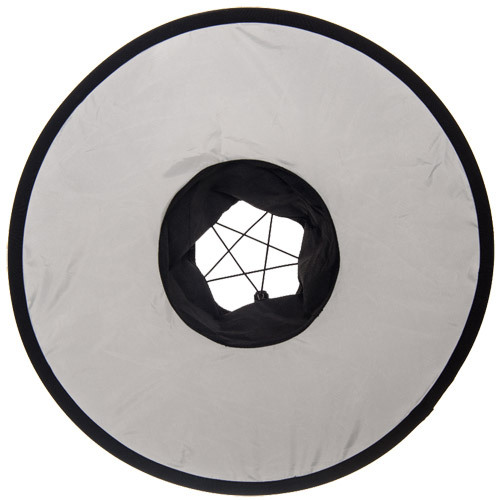 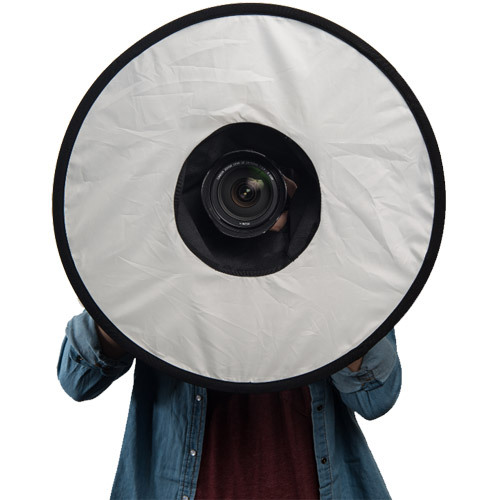 Illumi Ringlight (Pro photographer's son sneaks into his studio) from Vistek on Vimeo.